Clarissa is a dedicated Physiotherapist. Her treatments are built around education and clear communication, empowering patients to self-rehabilitate and set them up for a lifetime of physical health. 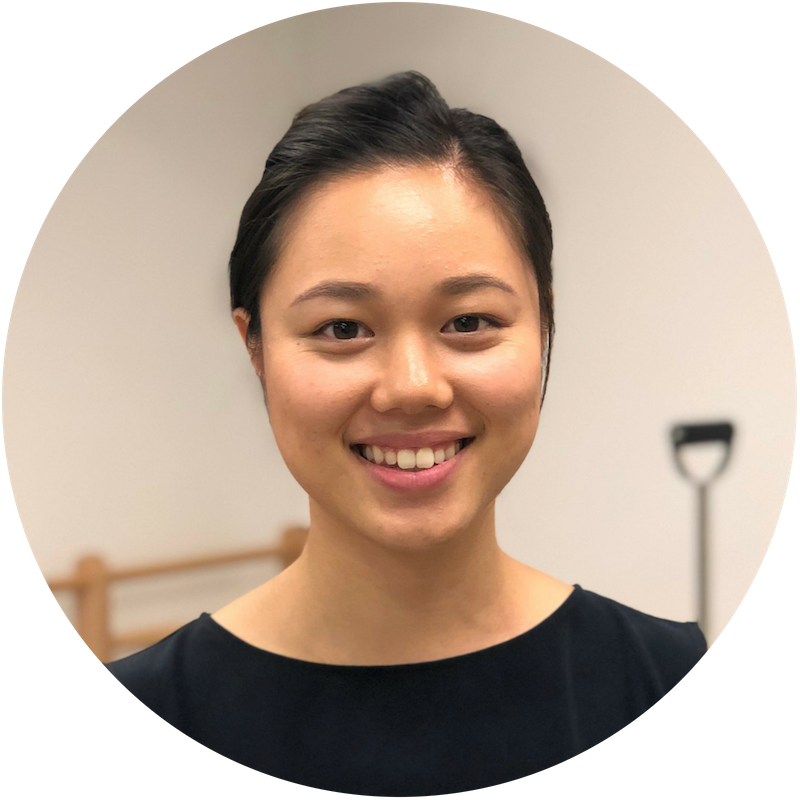 Clarissa’s experience is supported with a background in both Physiotherapy (Masters Degree from the University of Sydney) and Exercise Physiology. She has a strong passion in injury rehabilitation, functional training with specific focus on areas including neck, lower back, hips, dance, pre and postnatal. Clarissa has a keen interest in Clinical Pilates and is an APPI trained Clinical Pilates Instructor. She currently runs Pilates classes to improve clients strength, flexibility and posture. In her spare time, you'll find Clarissa scaling walls at the nearest climbing gym, playing oztag or trying out a new eatery. Want to book with Sue?